All religions taught love and humanism. No religions supports violence. Those whoe resort to violence in the name of religion are doing a disservice to their faith and to humanity at large. No religion sanctions the killing of innocent people and certainly not in the name of religion. We must respect the beliefs of others, if we want them to respect our beliefs. 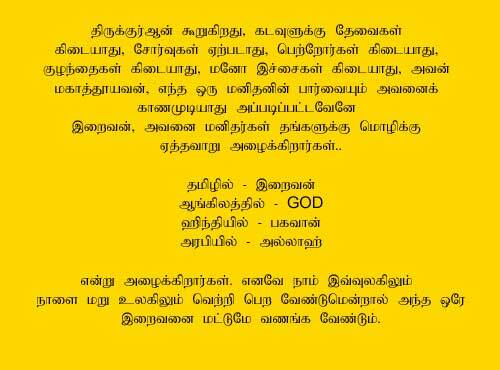 Prophets convey message of God. God gave human beings free will to decide how to live. God gave human beings a code of moral laws and commandments that would set a path for a good and holy life. Human beings created to worship God and to carry out His Will. Prayer is a means of communicating with God; God hears prayers and grants requests according to His Will. Faith without works is useless. Patience and forgiveness is highly valued. Anger and aggression is strongly discouraged. Humans have rights (hence the prohibitions on murder, theft, lying, violence). Parents are to be honored. Spouses have special rights (hence adultery is forbidden). Fornication and lewd behavior are forbidden. Transgressions such as avarice, pride, greed, gluttony; envy, lust and sloth are all spiritual illnesses. Societal laws must be obeyed. Charity and relieving the suffering of others carries spiritual rewards. Fasting and other practices for religious purposes carries spiritual rewards. All religions emphasize certain values which we never practice. 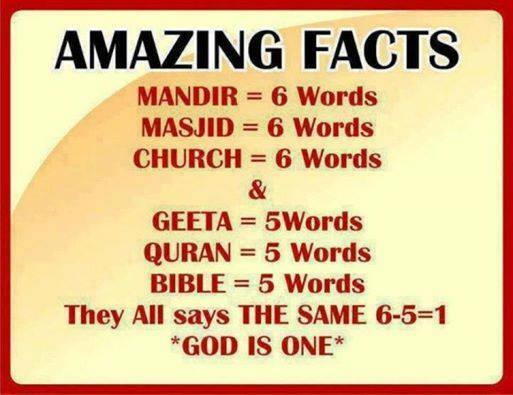 There are seven values which are common more or less to all religions i.e. Truth, Equality, Compassion, Non-violence, Love, Human dignity and Freedom. LOKAKSHEMA IN SANSKRIT MEANS WELFARE OF THE UNIVERSE: The phrase used by all saints who worked for welfare of the beings in thjs universe through their spiritual powers spreading the message of Compassion and Love. This was common for all religions to remove the sufferings of the Mankind and inspire them to share their Compassion and Love with their fellow beings. So the spirit of Love and Compassion is common amongst all religions of this world. So why this hatred when we work for acommon cause. God loves them who love their fellow beings. Receiving is enjoyable but donating is great. Let us cultivate good habits and enrich values and work together for the same by adopting the motto of I care for you. Let's join together to enjoy and help others also enjoy.